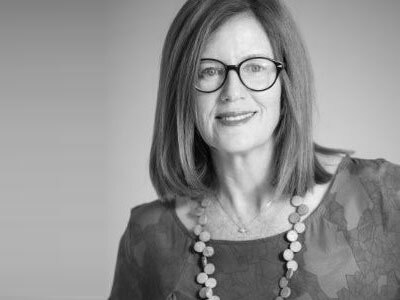 Helen has over 20 years’ experience at a senior level in government and the not-for-profit sector initiating and driving strategic change in policy and strategy development and program design and delivery. Her specialist expertise is in social and affordable housing, community development and urban strategic and social planning. Helen is a qualified Town Planner and her career has been focussed on housing policy and strategy, including roles with Sydney City Council, NSW Department of Urban Affairs and Planning, Housing NSW, Department of Human Services, FACS and more recently Evolve Housing (Community Housing sector). Helen has extensive experience in affordable housing. She was the former Director of the NSW Centre for Affordable Housing, delivered the National Rental Affordability Scheme in NSW and was a member of the NSW Government’s 2012 Affordable Housing Taskforce.